Most people who workout are completely unaware of the vital importance of hydration and how it plays a major role not only during exercise but in one’s health overall. Maintaining a stable intake of water can help improve anyone’s performance, whether you’re an athlete or just an average “Joe”. Keeping the body hydrated lessens stress on your heart and helps it pump blood through the blood vessels to the muscles, thus allowing the muscles to work more efficiently. Our bodies rely on water to help sustain our everyday activities and maintain good health, and of course to prevent the deadly dehydration from occurring. Drinking liquids can aid you in avoiding fatigue and can promote endurance during exercise, so you can perform at the best of your abilities. 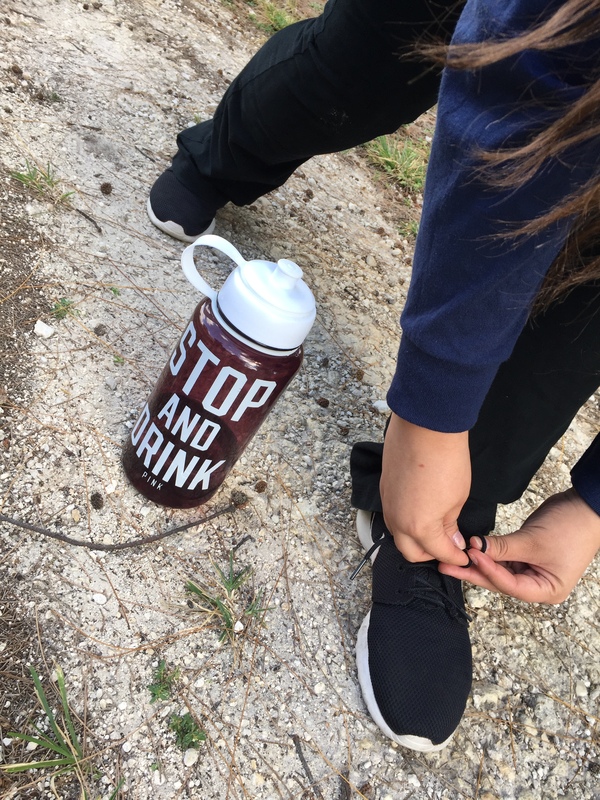 People who don’t hydrate enough are at risk of dehydration, which can lead to serious problems ranging from swollen feet and headaches to life threatening illnesses such as heat strokes. Noticing dryness of the mouth or a sudden thirst are signs that your intake of liquids has not been enough and your current activity may suffer as a result. However, taking steps to staying hydrated can help you get through your daily activities with more energy than ever before. 1. Drink two cups of fluid around two hours before you begin any type of workout program. 2. Drink every 15-20 minutes while exercising, (drink about 4-6 ounces each time). 3. Add protein and carbs before a workout to avoid minor cell or tissue damage. 4. Choose the right beverage, preferably one that contain sodium, calcium, carbs and protein. Such as sports drinks, coconut water or any other beverage that is high in these nutrients. 5. Consume fruits; they contain a great source of both electrolytes and fluids. There are several ways to stay hydrated and even more techniques to get started. Hydration plays a big role in a healthy lifestyle and to be active, we have to prepare our bodies to withstand all of its activity. The ways to keeping your body hydrated are simple and the results of a healthier you are long-lasting. Don’t deprive yourself of active opportunities; be energized and full of life by maintaining a more hydrated you!